How we make it easy! 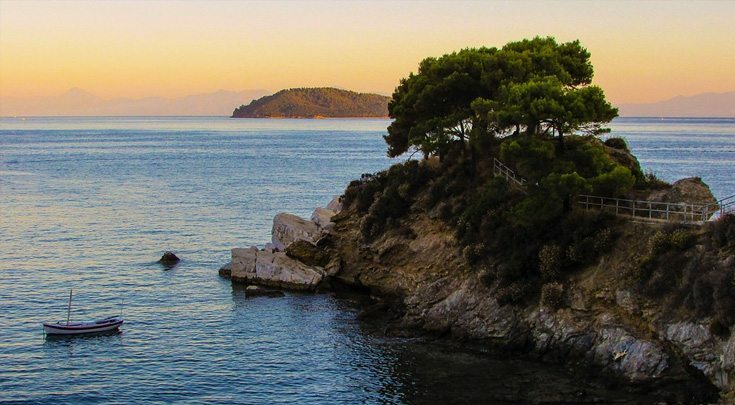 We love receiving stories, comments, photos and videos from recent clients sharing how their yachting experience has changed their lives. From “freshman” first-timers to savvy seafaring repeat clients, thanks to great feedback, we just keep improving, enjoying 85% repeat business! Meeting for cocktails takes on new meaning in the Caribbean. “Let me begin by conveying a short, but simple message….”THAT CHARTER ROCK’D! !” ⚓ K. Got that out. Really begins with where you’re going. Then who you taking with you. Then who’s taking you. If you’ve been before to the same place you choose again, you can choose the same boat/crew if pleased with the last. In our case, we wanted to try someplace different, and with a different crew. We did our homework. Looking at 37 different boats, we whittled it down to 5. A friend of mine from Newport, RI told me of a gal she knew who brokered yacht charters, and thought she would be helpful toward the end of our search. This proved to be true. Her name is Sue Gearan with “Carol Kent Yacht Charters”. I feel Sue spent valuable time pairing us with a crew we were compatible with. 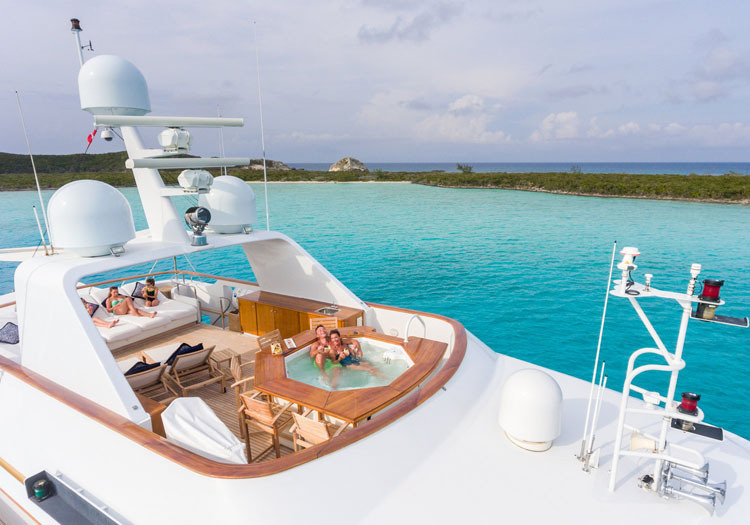 This was possible due to her professionalism, attending boat shows out and about the Caribbean, and personal travel to meet crews and see yachts in person. You really hit this one outta’ the park! Thx Sue! About your crew: The crew was essentially invisible until you needed something! Their quarters are separated so don’t even see them coming and going. Our group of foodies was blown away by the chef – he dealt with all of our special requests and prepared amazing, mind-blowing meals. The crew was completely accommodating and catered to our every request. I’m not sure these folks know how to say no! The experience: This was one of the best vacations we’ve ever taken. There was something for everyone, and the luxury was unparalleled. Thank you so much CKYC! Sue spent the time to understand our unique needs and was a fantastic advocate for us when matching us with the best yacht. I personally was apprehensive about having to deal with a “salesperson”. I usually do my research and think I know what I want and would prefer to not have ago-between. That said, Sue was amazing – she very clearly added value from the first moment. 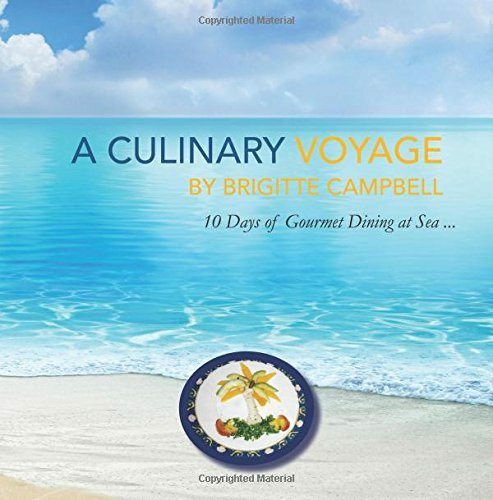 Note: Brigitte Campbell has published her cookbook: A Culinary Voyage, 10 Days of Gourmet Dining at Sea. 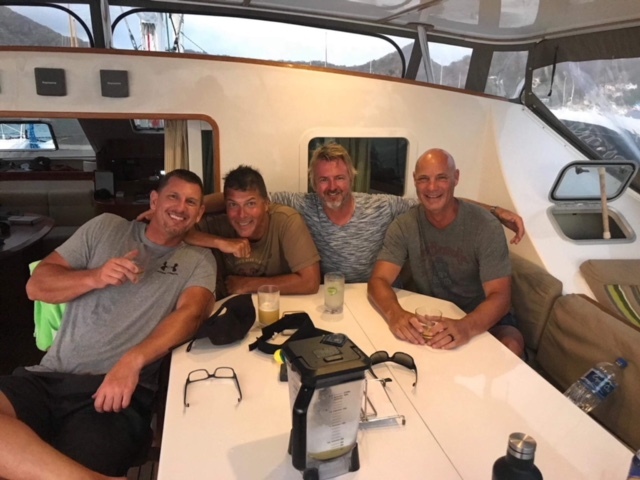 Last week Captain Don and Chef extraordinaire Brigitte took care of their 3 cruising guests (all professional men seeking a total sea immersion). 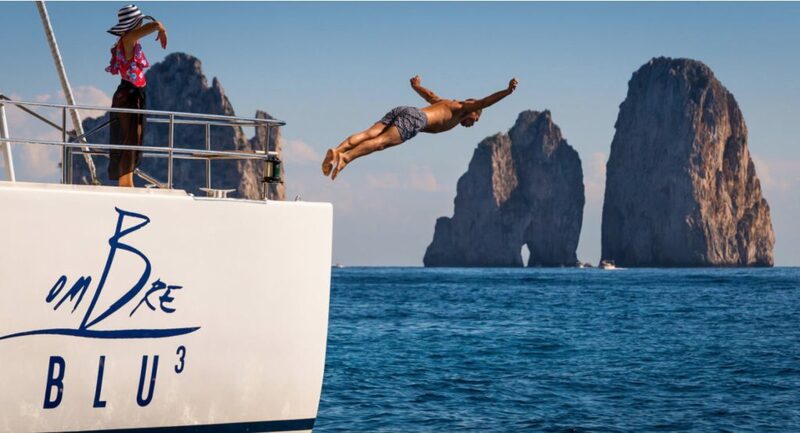 The accommodations were perfect – 3 private staterooms with ensuite bathrooms. 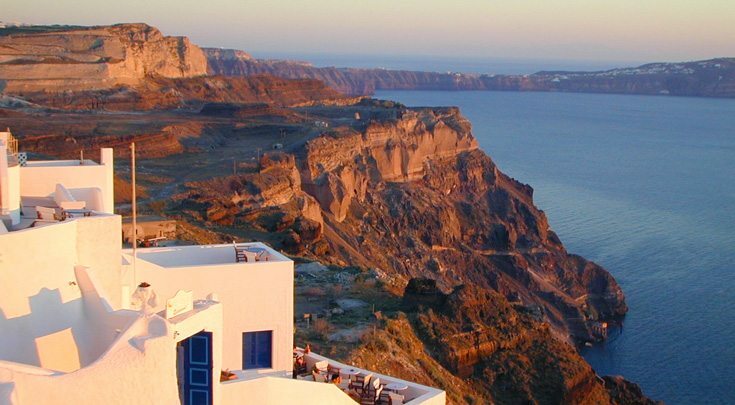 It is a wonderful thing when our vacation “match-making” surpasses expectations from both the guests and the crew. Sue works tirelessly with our clients to get these rave reviews! Thank you ~ C.G. Family with 7 year old twin boys. Week in July 2013 (Sailing in New England). 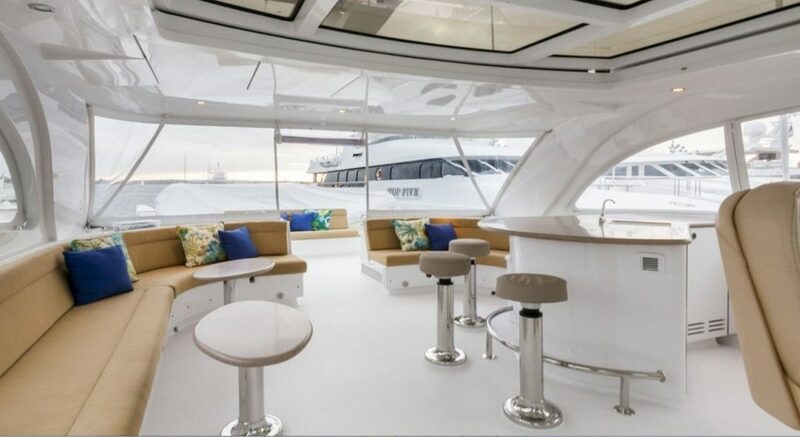 The 142′ LADY J motor yacht is ideal for families and friends. 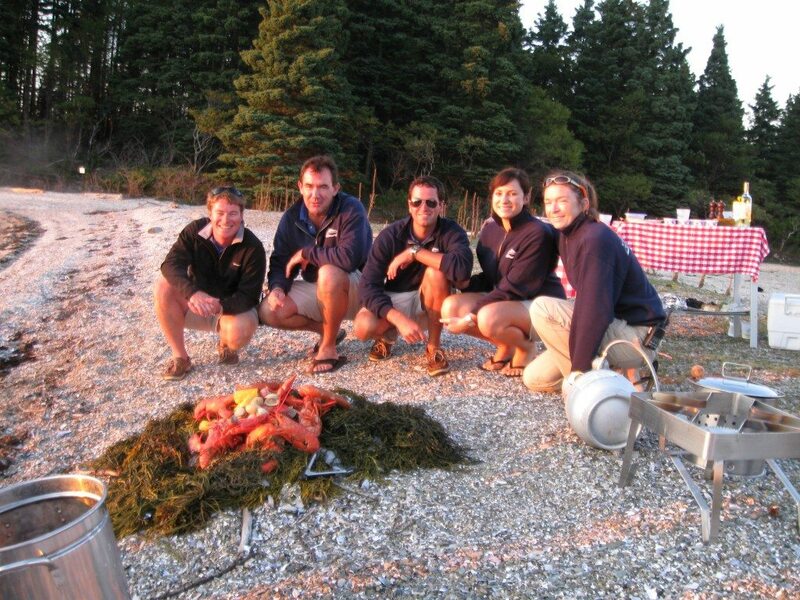 Captain Greg and crew of 8 can prepare beach clambakes anywhere, from Menemsha, Martha’s Vineyard to a private beach in Maine! Week in February 2013 (Sailing in the U.S. Virgin Islands). 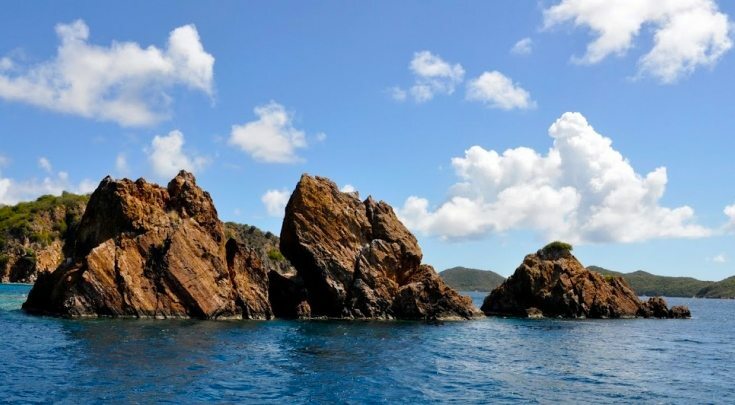 Pet Friendly Yacht Charter in the U.S. Virgin Islands. Captain Ernie and Mate/Chef Megan are adorable and ideally suited for this dream job. Thank you for taking such good care of my clients. ~Carol “We absolutely needed to have our sweet Bijan join us in a celebration charter this past spring. 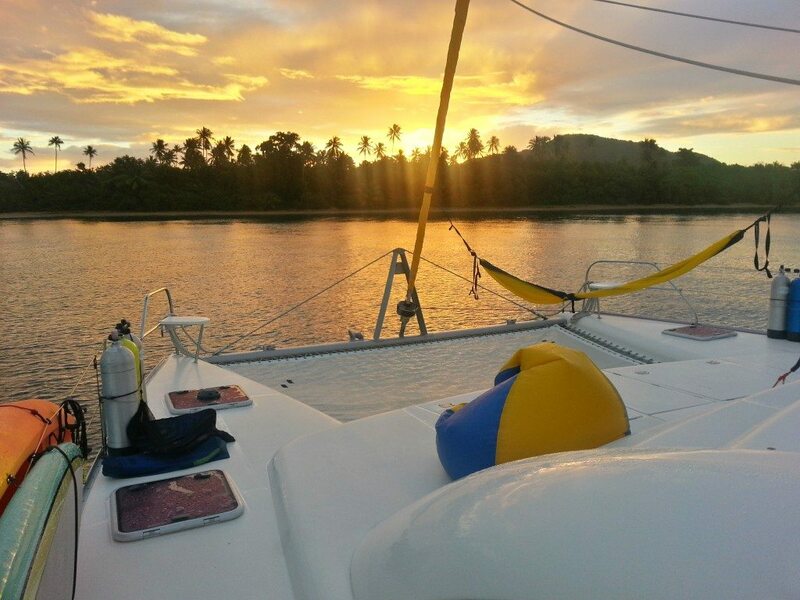 Carol found the ideal catamaran for us.” Every dog lover will go to added lengths to make it happen. 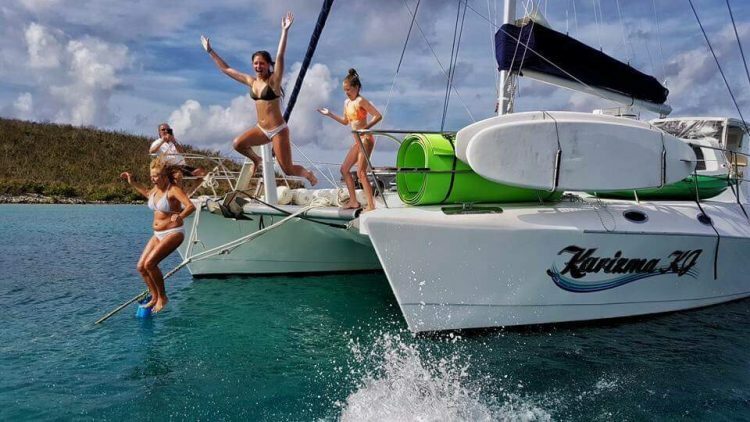 This crew and family bonded for a week of diving in the US VIRGIN ISLAND waters and relaxing with their well-trained Spencer. 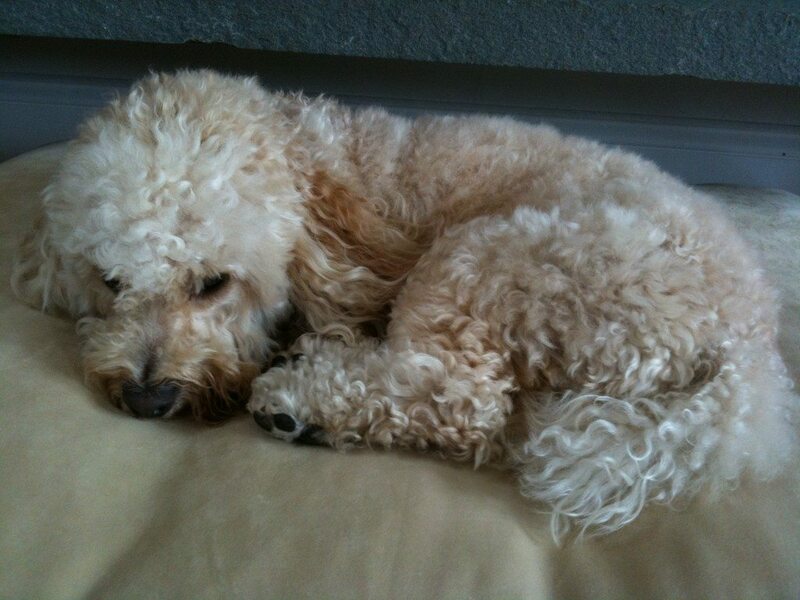 LADY J: Ready for our next adventure!